Cast: Alia Bhatt, Varun Dhawan, Ashutosh Rana, Siddharth Shukla. 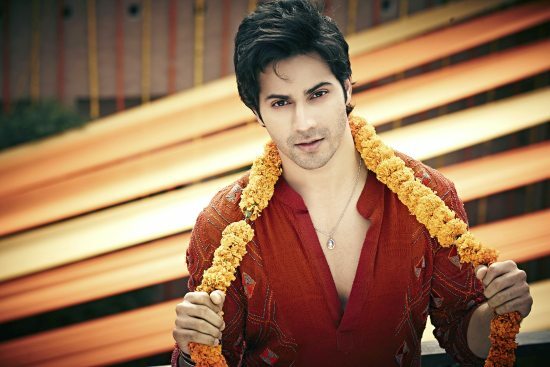 The much awaited Varun Dhawan and Alia Bhatt starrer Humpty Sharma Ki Dulhaniya hit the screens on July 11, 2014. Boy meets girl and they fall in love! That is the film’s story line summarized in a sentence, but this quintessential modern day DDLJ story which uses all the cliches in the book, definitely works. Ambala’s pataka kudi Kavya Pratap Singh (Alia Bhatt), decides to go to Delhi to shop for her must have “designer lehenga” before she gets married to NRI doctor and groom played by Sidharth Shukla. In Delhi, she meets Humpty aka Rakesh Sharma (Varun Dhawan) who got his comical name – which refuses to leech off him even as an adult – because he was chubby kid. The spunky bride to be and the too cool for school dilli boy will inevitably fall in love and then, there will follow a series of predictable Bollywood tropes. There is the stoic patriarch (Ashutosh Rana) who cannot be convinced about his daughter (Alia) getting married to someone other than his choice (Shukla). There are the women of the house, beeji and all others who are obviously silenced by the man of the house, but sympathize with their ladli beti. And so ensues a drama of the two young lovers who fight for the sake of love! Romance is eternal, a never dying motif in Bollywood, but what matters here is how this (other wise done to death) topic is given a modern day twist. Well of course, Alia and Varun’s crackling chemistry doesn’t follow the 1990’s Victorian morality hangover that plays out in Dil Wale Dulhaniya Le Jayenge. 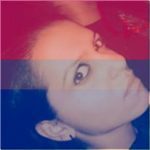 The new age Bollywood lovers are young and restless, they kiss and make love with as much ease as Raj and Simran frolic in the mustard fields. 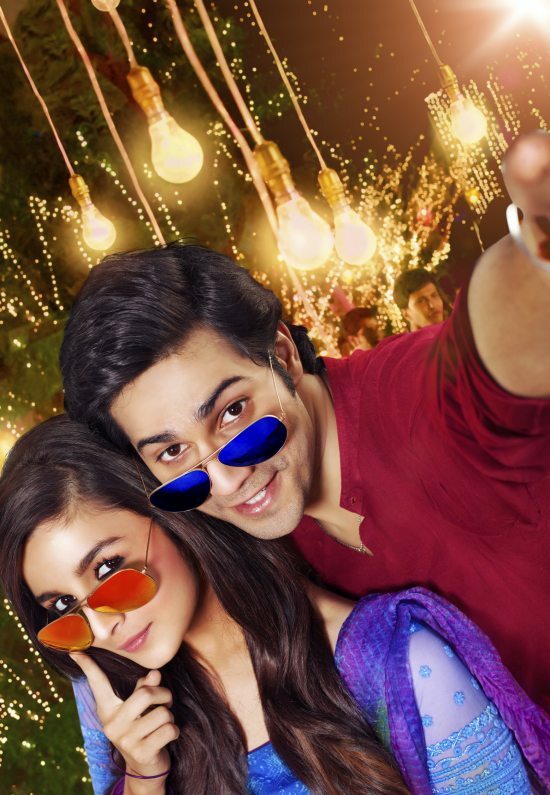 Varun and Alia’s stellar performance make the film’s first half a completely entertaining experience. It is the second half that begins to meander a bit and all of a sudden the audience is grappling with a plot being stretched out like a dough devoid of fluff, which results in flat bread! However, even though the latter half has some trouble, Humpty Sharma scores well. Supporting characters – Humpty’s friends – Poplu and Shonty played by Sahil Vaid and Gaurav Pandey respectively – play their parts to perfection. Ashutosh Rana – though we are not left with a reason for his eventual change of heart – makes for an appealing modern day Bollywood bauji. 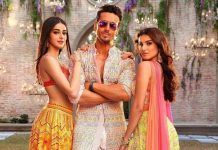 Debutant director Shashank Khaitan manages to do more than a decent job with the modern day adaptation of DDLJ, but in the end, it is – Dulha and Dulhan – Varun and Alia who steal the show. Their sizzling on screen chemistry and effortless romance make a for a total romantic entertainer. Bollywood Garam gives this flick – three out of five stars. Watch the film for Alia and Varun’s breezy romance which is sure to kindle that familiar romantic feeling in your heart, leaving you with a smile!